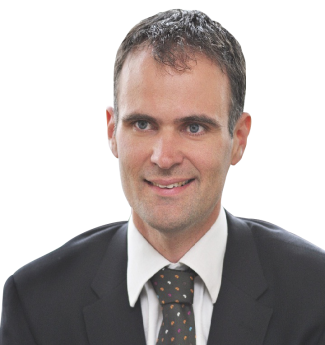 Matt Parkes is a Director in Deloitte's indirect tax practice, specializing in environmental taxes and VAT. He has assisted a number of businesses with identifying potential environmental tax issues of infrastructure and similar projects, together with advising on and implementing solutions to mitigate environmental tax exposures. Matt has worked closely with industry and authorities surrounding the introduction of significant changes to the Climate Change Levy.